Greetings from UniGolf. I am sending this message to express my sincere gratitude to you for being always our cherished customers. We wish you and your family a Merry Christmas and Happy New Year! May joys and a lot of lucks be yours during this special occasion. Thanks for being a great part of our successful business in 2018. 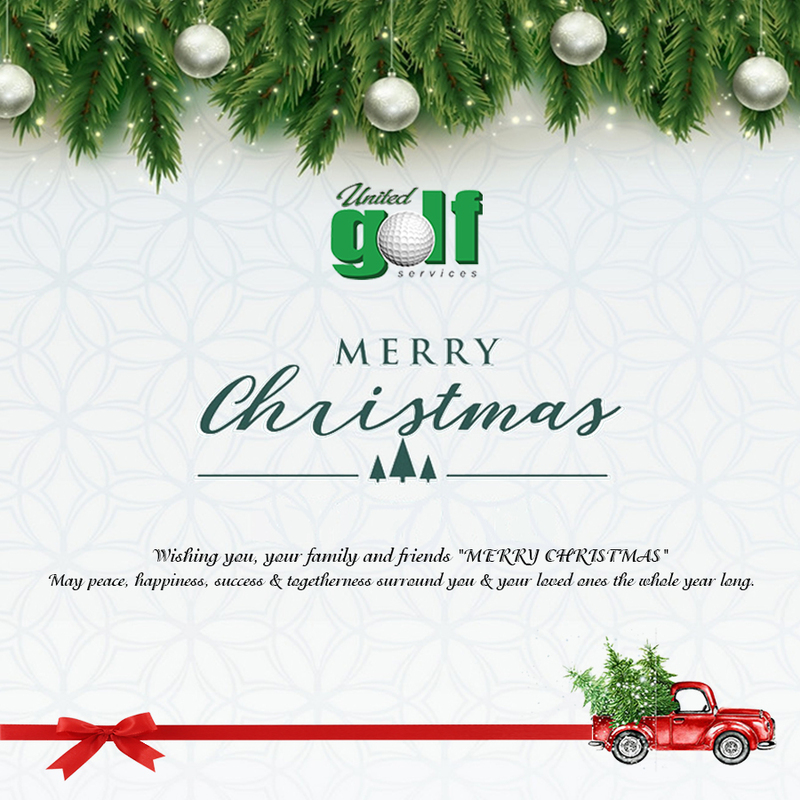 This holiday season is the best opportunity for us to express our sincere greetings to you and your company. We extend our very best wishes for another year of successful and prosperous business partnership. Merry Christmas and Happy New Year!